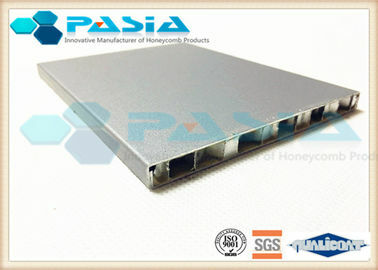 We highly value the cooperation with Pasia because of the quality products and unlimited professional services. 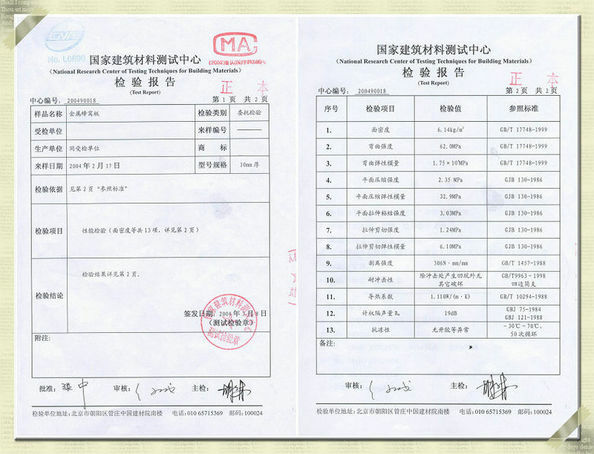 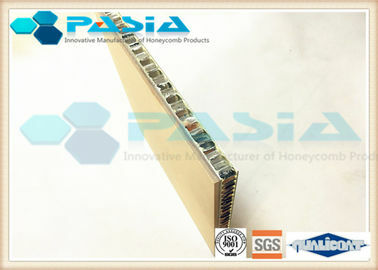 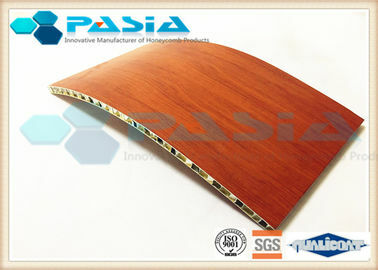 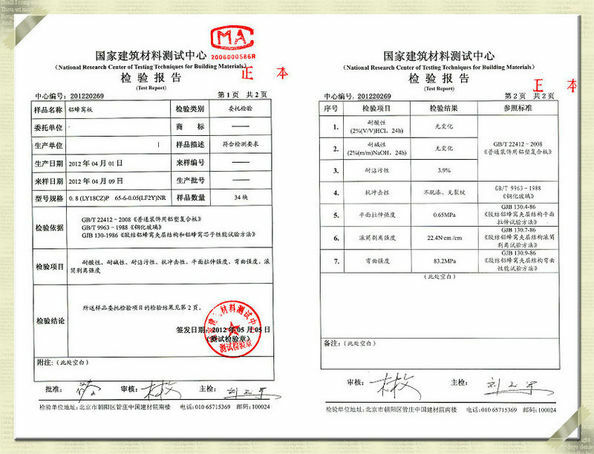 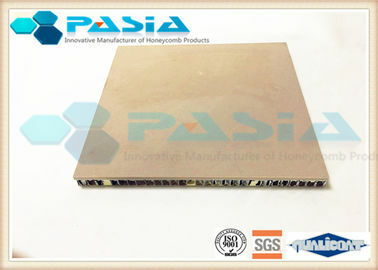 Thanks to your excellent research and development capability, we finally got the satisfied goods from Pasia. 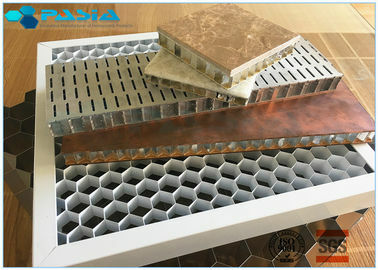 Fast sample fabricating based on our complicated concepts made our bidding effectively, we finally win the project.